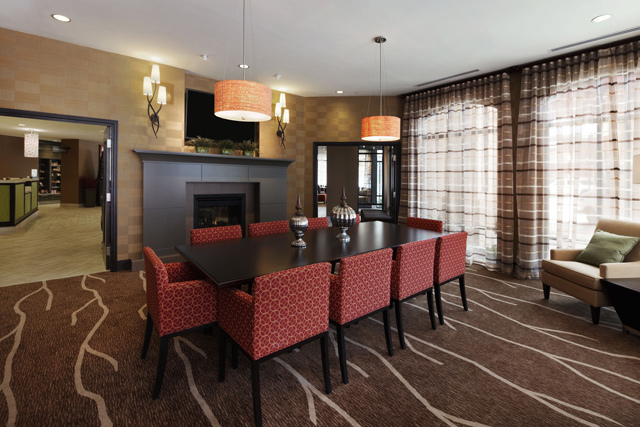 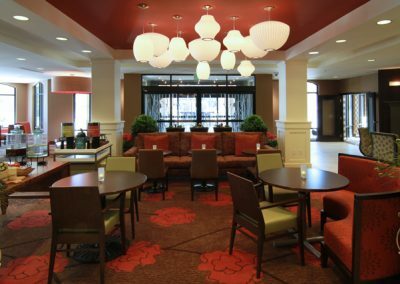 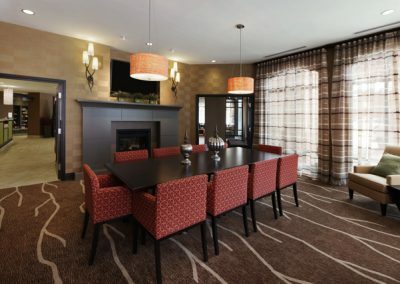 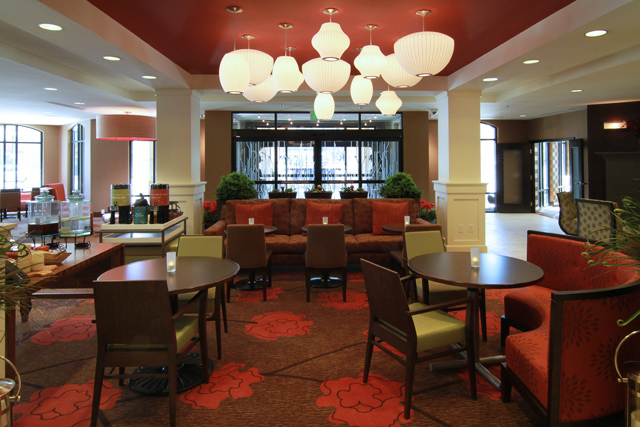 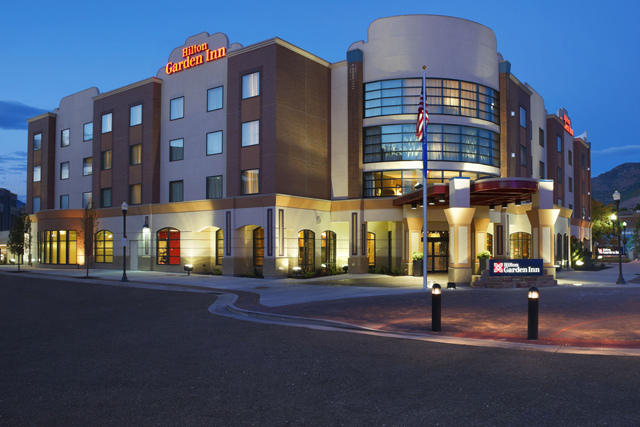 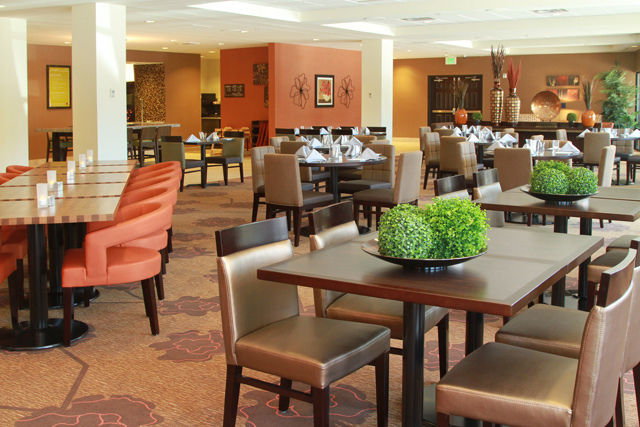 Located in the heart of Ogden, Utah, the Hilton Garden Inn Ogden hotel lets you make the best of your time in the area. 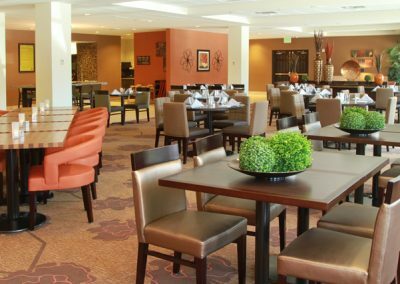 Just off I-15, the hotel is in easy reach of local businesses and the Eccles Convention Center, 40 minutes from Salt Lake International Airport, and only 20 minutes from Snow Basin ski resort. 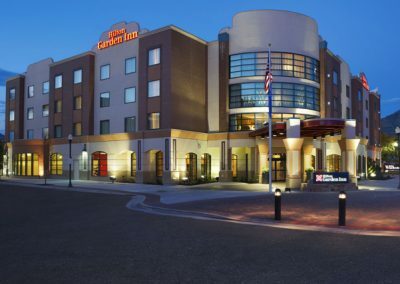 We are located in the heart of the downtown entertainment district, so if you’re looking for things to do in Ogden, you’ll find theaters, restaurants, and even indoor skydiving and rock climbing just yards from the hotel.